The other day I finagled my hubby into helping me make a cookie that I grew up with, My Mom’s Oatmeal Chocolate Chip Cookies . I remember making and eating these cookies with my brothers and sisters. It brought back memories of laughter and conversation. 🙂 I was so pleased hubby let me finagle him, as I enjoy baking with him in an unhurried environment and I’ve kinda missed him this week as he’s been working a bit again. Woot woot! 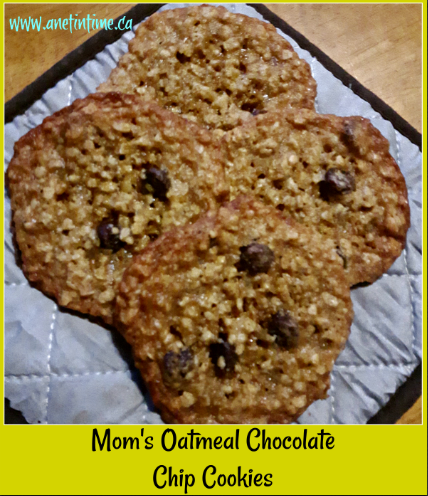 Anyways, this is the only oatmeal chocolate chip recipe that uses milk that I have ever found, if you know of another let me know and I’ll give it a whirl too. 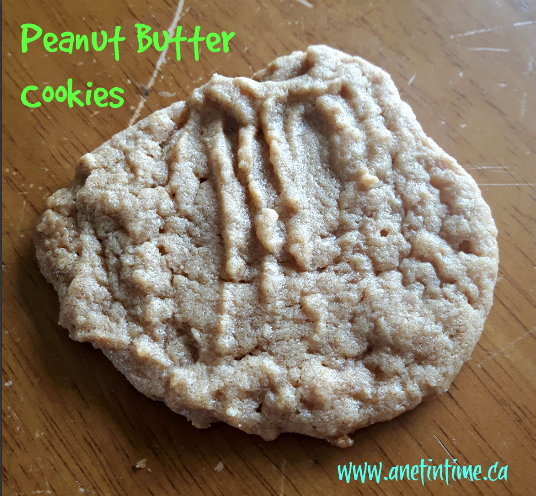 It adds a bit of a creamy texture which makes a nice cookie. Drop by small spoonfuls onto a baking sheet. Do leave room for them to spread. If you want them to spread less, chill the dough for while before baking. Whenever I make them I get between 70-75 cookies. They do store decently but be prepared for them to be quickly devoured. Bake for 9-12 minutes at 350. Depends on your oven and how you like your cookies. I prefer them to be somewhat brown on the edges and somewhat chewy in the centre, so I usually cook for 9-10. If my pan is still warm I bake for just shy of 9. 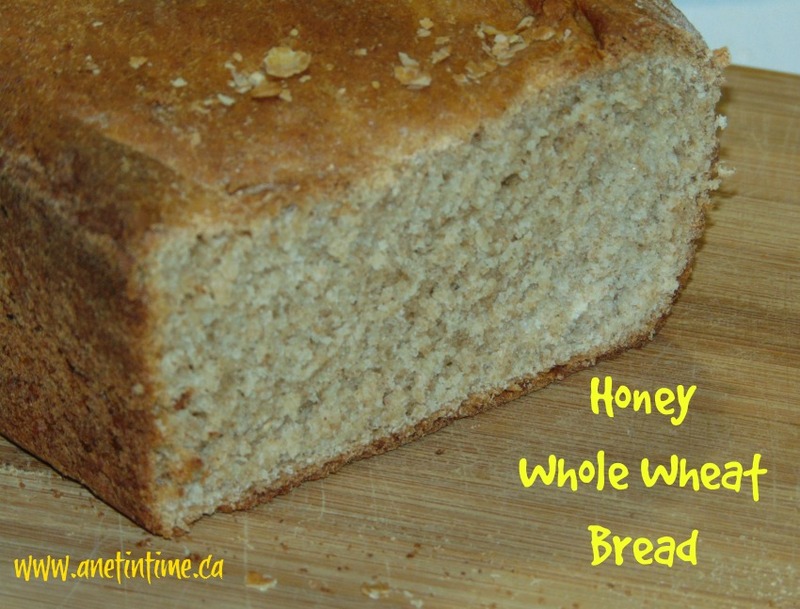 For this Honey Whole Wheat Bread I used Mrs. Carrigans recipe as inspiration. This is the first 100% whole wheat loaf I ever made. The taste is lovely. The honey was an excellent addition to the sweetness of the loaf. The lad likes it a fair bit and told me I should make it again. Mix water, honey, yeast and 1 cup of flour together. Add butter. Mix well. Add 1 cup flour along with salt, mix well. Add remaining flour, 1 cup at a time. You might need more than four cups total. Knead well, let rise until doubled in an oiled bowl. Knead it again, you want the bread nice and smooth. Place in bread pans, let it rise until higher than pan sides (at least 1/2 inch). Bake in a 350 oven about 1/2 hour. NOTE: the original recipe called for some bread flour which I didn’t have, so my loaf came out a bit flat. I needed to knead it more than I did. So either make it with some bread flour (so about 1/2 and 1/2) or knead it a LONG time (longer than 8 minutes). Three ingredients, mix them together and you have cookies (after you bake them of course). Put them in the tray in dollops about 1.5 tbsp. measures with some good space between. Press down with a fork to make a cross hatch pattern so typical for peanut butter cookies. Cook for 12-14 minutes at 325. If you don’t ….a 12 year boy will scarf them down before you know you even made them. And hubby dearest won’t be far behind him….. The original muffins can be found here. In large mixing bowl, combine all-bran cereal and milk. Let stand about 2 minutes or until cereal softens. To the All-bran bowl add egg and oil. Beat well. ADD FRUIT if adding. Then add flour mixture, stirring only until combined. Portion evenly into twelve 2 1/2-inch muffin pan cups coated with cooking spray. 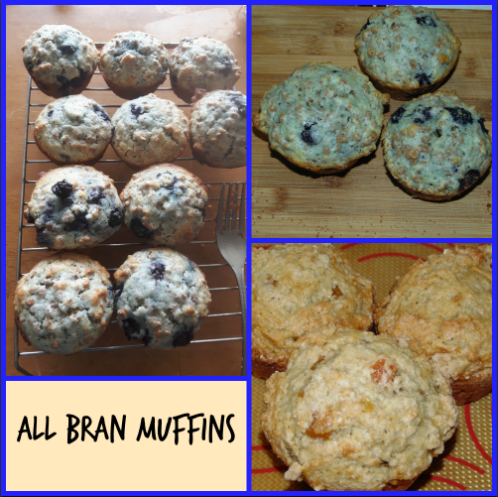 Banana blueberry high fibre.Rhubarb.Banana Apricot Muffins. 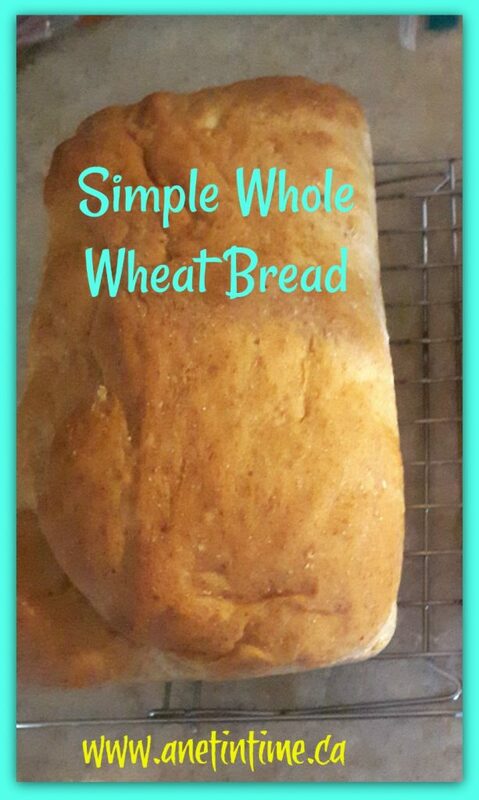 EVEN THOUGH this recipe for Simple Whole Wheat Bread is way more complicated than most of the bread recipes I make… we REALLY like this bread and ergo it’s become one I’ve made FOUR TIMES in the last three weeks! Can you believe it!!!! I use it for loaves, buns, and cheesy dinner rolls… the lads are in love! You’ll find the original recipe here. As with anything I made a couple of slight modifications. 3 1/2 cups whole wheat flour APPROXIMATELY.. usually four cups for me. 2 tablespoons butter, melted … sometimes I do this, more often I don’t. We like a harder crust! Mix in 3 tablespoons veggie oil, 1/3 cup honey, and salt. Stir in 2 cups whole wheat flour. Flour a flat surface and knead with whole wheat flour until not real sticky – just pulling away from the counter, but still sticky to touch. This may take an additional 2 to 4 cups of whole wheat flour. Place in a greased bowl, turning once to coat the surface of the dough. Cover with a dishtowel. (see note) Let rise in a warm place until doubled. Punch down, and divide into 3 loaves. Place in greased 9 x 5 inch loaf pans, and allow to rise until dough has topped the pans by one inch. 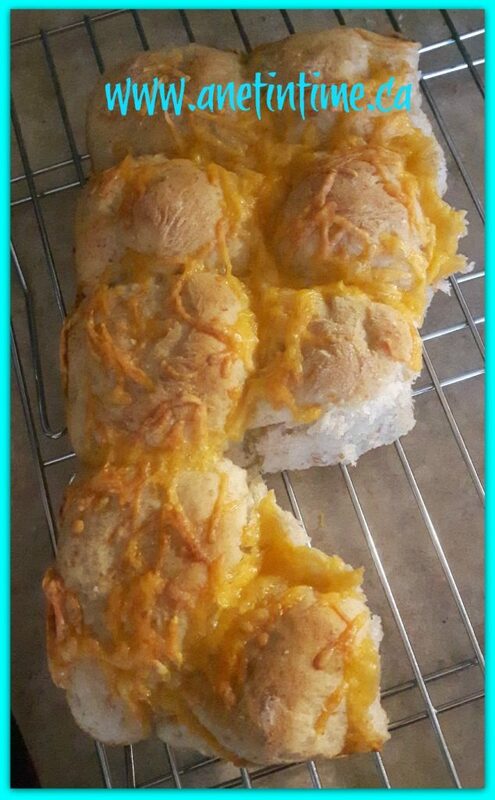 I will often make one loaf, 6-8 buns, and then some dinner rolls with cheese. Bake at 350 degrees F (175 degrees C) for 25 to 30 minutes; do not overbake. Lightly brush the tops of loaves with 2 tablespoons melted butter or margarine when done to prevent crust from getting hard. (I generally skip this step) Cool completely. NOTE: I put my rising bread into my That’s a Bowl from Tupperware. When the lid pops, the bread has risen. Makes it super easy for me to remember to check on it. Another bread you might want to try is Multi-Grain Bread. Hubby tossed this recipe in a crock pot for most of the day and we enjoyed it for supper. It turned out really really well and I thoroughly enjoyed it. In face we enjoyed it so much that I was unable to get a picture of it! 🙂 Silly me eh? Don’t you just love a hearty meal on a wintery night? This meal that my sweetheart made hit the spot on a night with snow falling in gusts. 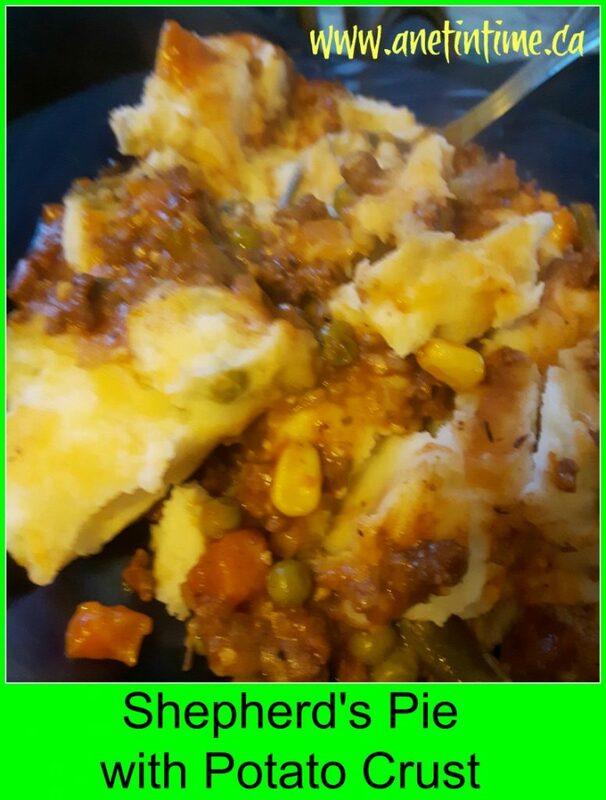 Shepherd’s Pie with Potato Crust is an excellent meal with flavours that are well blended. 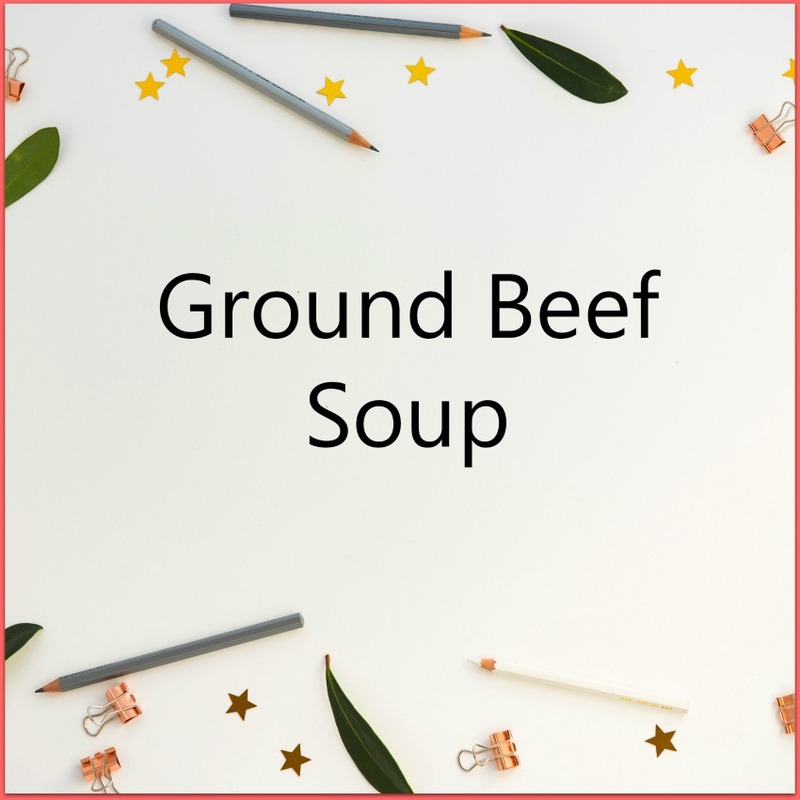 Prepare filling: Cook ground beef in hot oil in a large skillet over medium-high heat, stirring occasionally, 8 minutes or until crumbled and no longer pink. Add wine and tomato paste, and cook, stirring occasionally, 4-5 minutes or until wine is completely evaporated. Remove mixture from skillet. Wipe skillet clean. Melt butter in skillet over medium-high heat. Add onion and carrots, and saute 4-5 minutes or until slightly browned and tender. Add garlic, and cook, stirring constantly, 30 seconds. Stir in flour and cook, stirring constantly, 1 minute. Stir in broth, and bring to a boil, stirring constantly. Reduce heat to medium, stir in Worcestershire sauce and next 4 ingredients. Simmer 10 minutes or until thickened. Stir in beef mixture. Remove from heat. Prepare crust. Preheat oven to 375. Prepare mashed potatoes as per package instructions. Place mixture in a baking dish. Cover with mashed potatoes. Bake for 40-45 minutes. until golden brown and crispy.